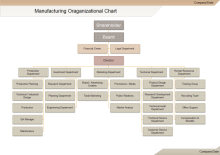 Use interactive organizational charts to show or improve your organization's structure. Interactive organizational charts are more detailed and inclusive, offering more information for better HR management. Interactive organization chart include links, attachments which offer more details of the staff in an organization. Such kind of organization charts can help you recognize new colleagues faster and easier in a single chart, crossing geographical obstacles. If you are a HR manager, it can save you tons of time to organize human resources files. 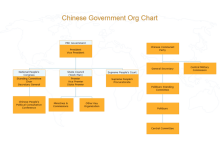 Organizational charts are usually used as a company reference or directory. For example, you can find out who the sales manager is from the organizational chart. 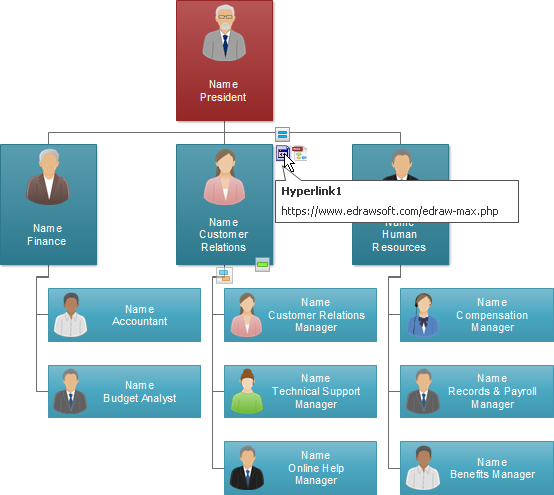 An interactive org chart helps you contact the manager easier. It can link directly to his resume including his e-mail, cellphone number and home address as well. As you like, you can also attach more files to the chart such as job records. Edraw offers you easy solution to create interactive organization charts. You can easily insert hyperlinks, attachments and notes to enrich your chart. In this way, you can easily access more description of each employee. What is more, when you share the organization chart to others, they can open the attachments and even copy and save them. Click here to free download Org Chart Software. Then you can use the built-in templates to present your Organization in minutes.